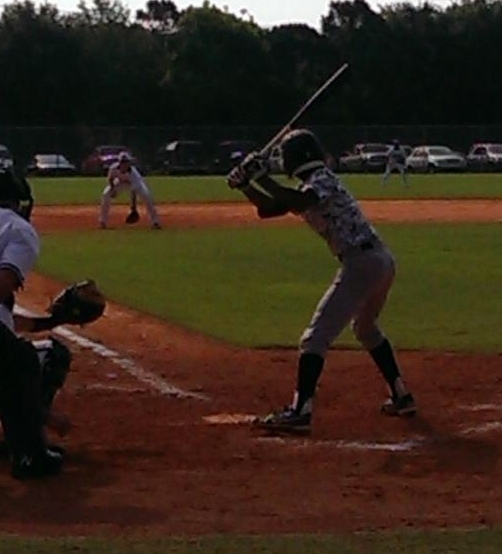 9/21/13 – Fastball 81-85 with arm side life. 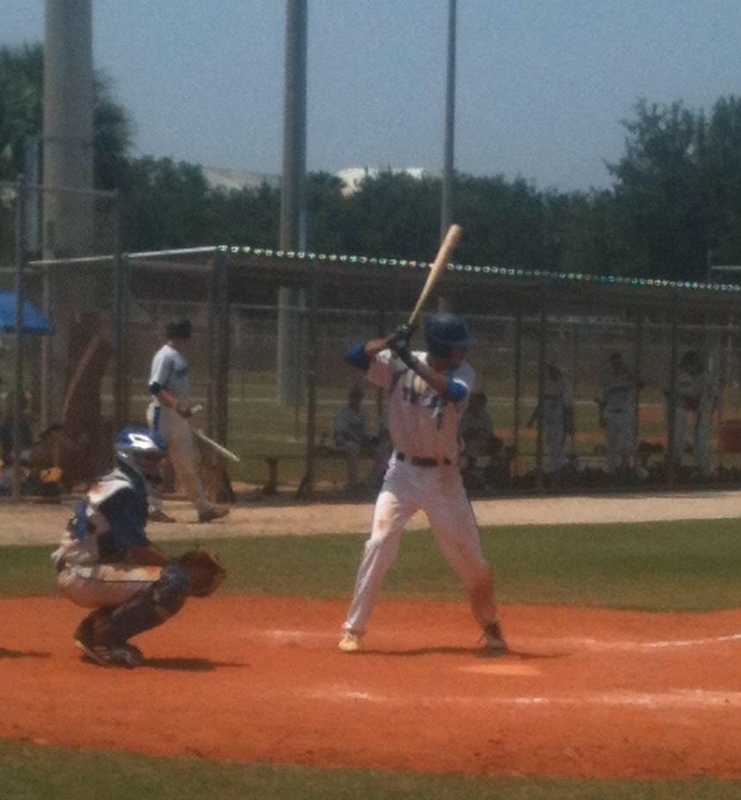 Competed in strike zone. 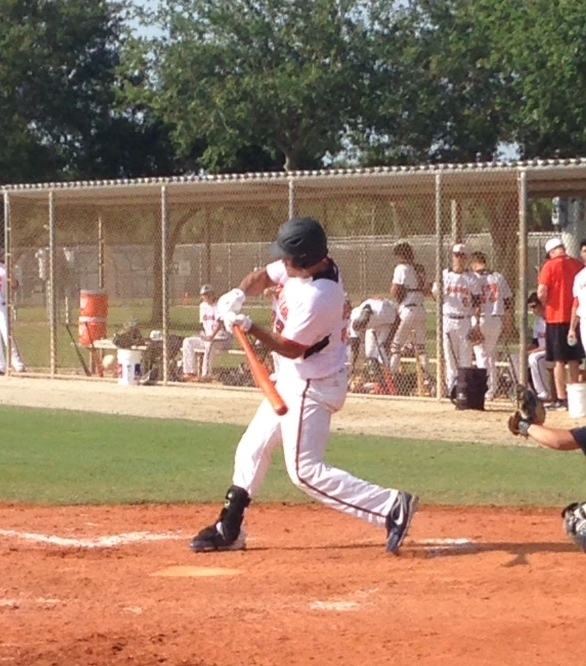 Curve was sharp with good bite. 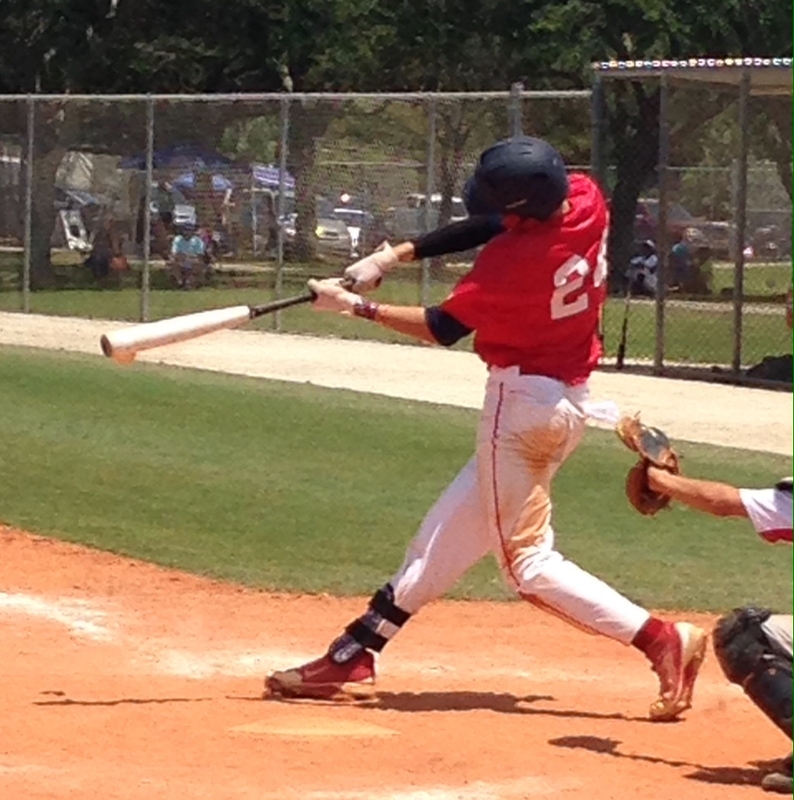 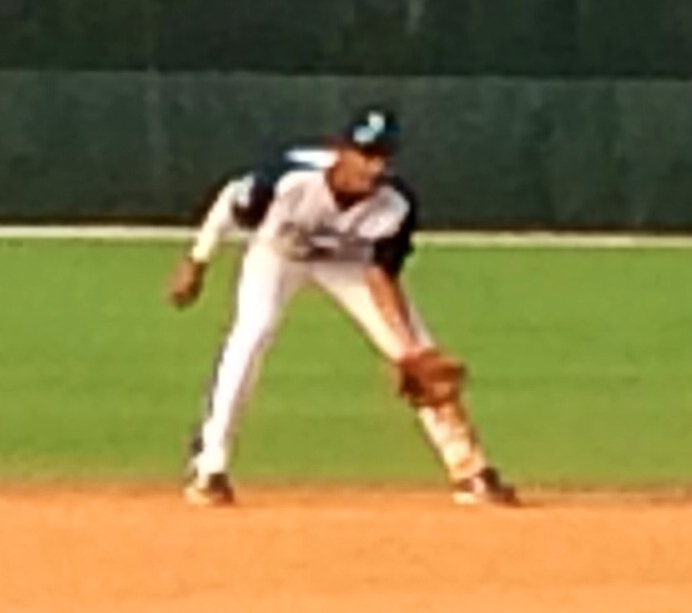 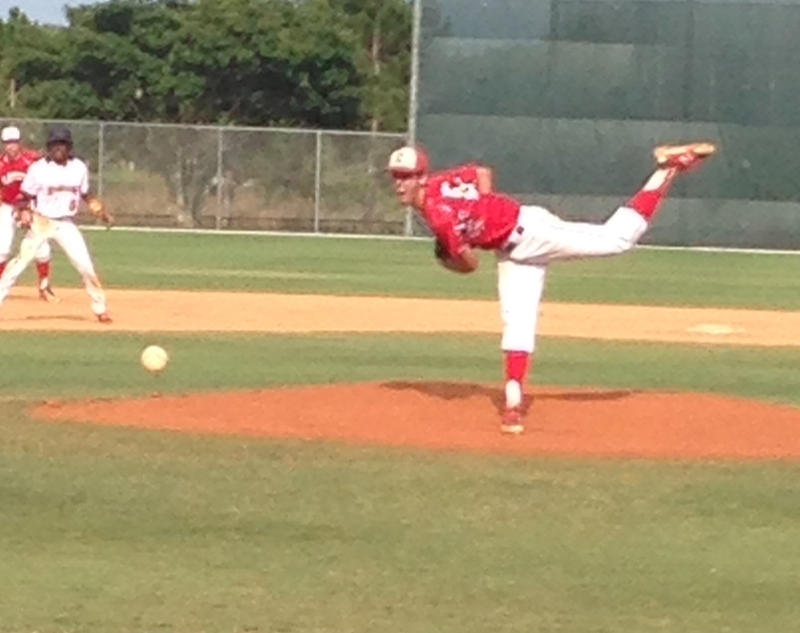 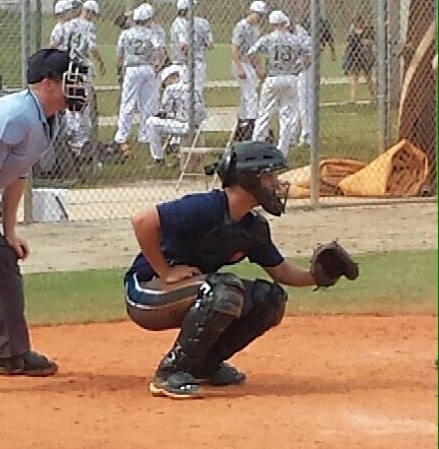 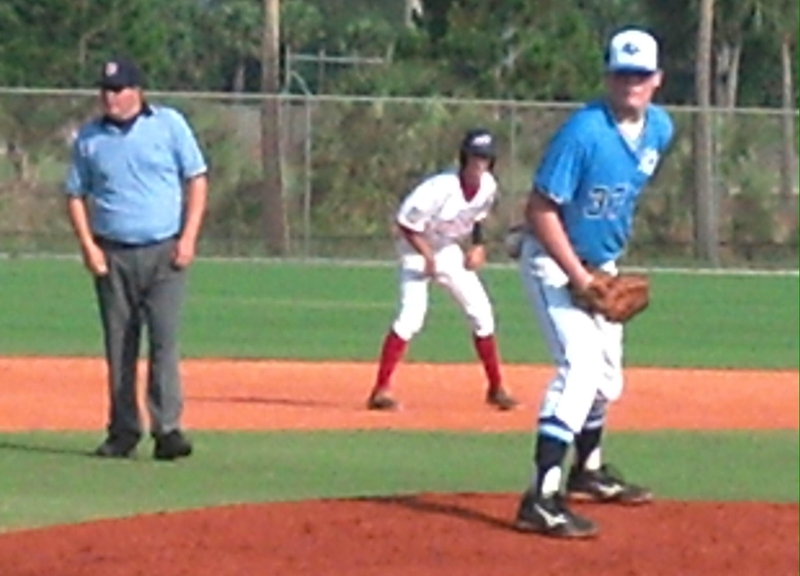 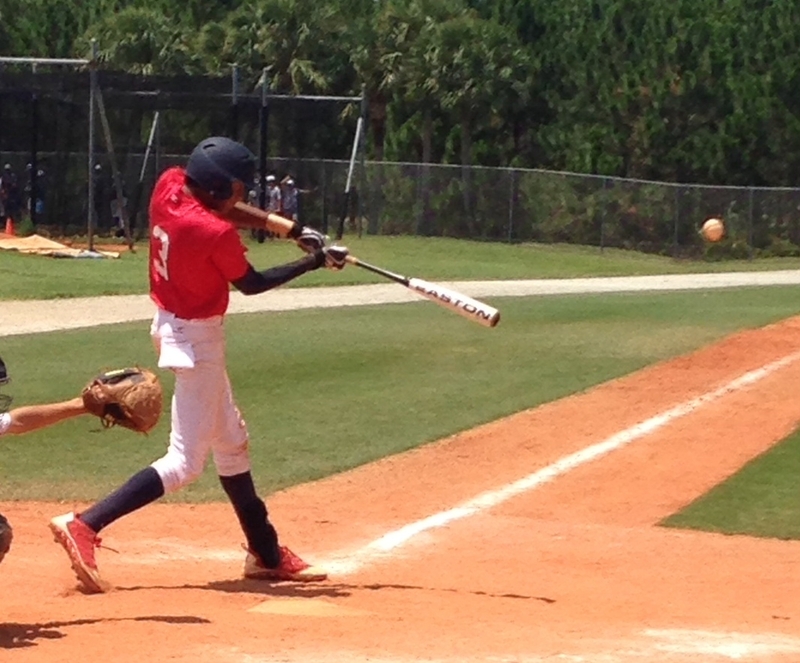 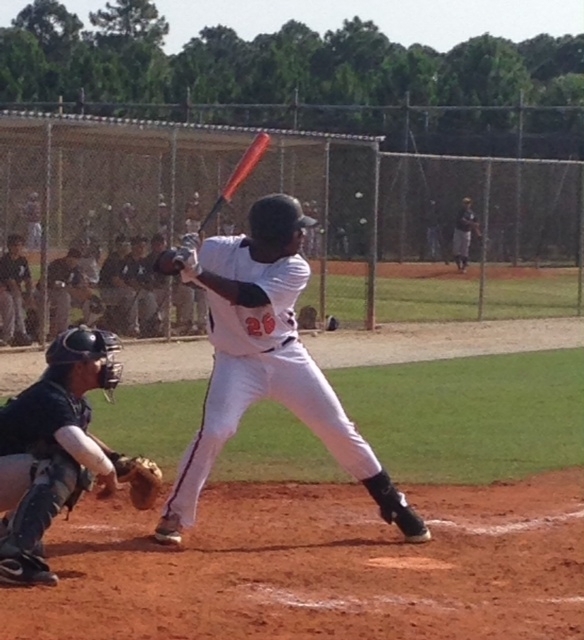 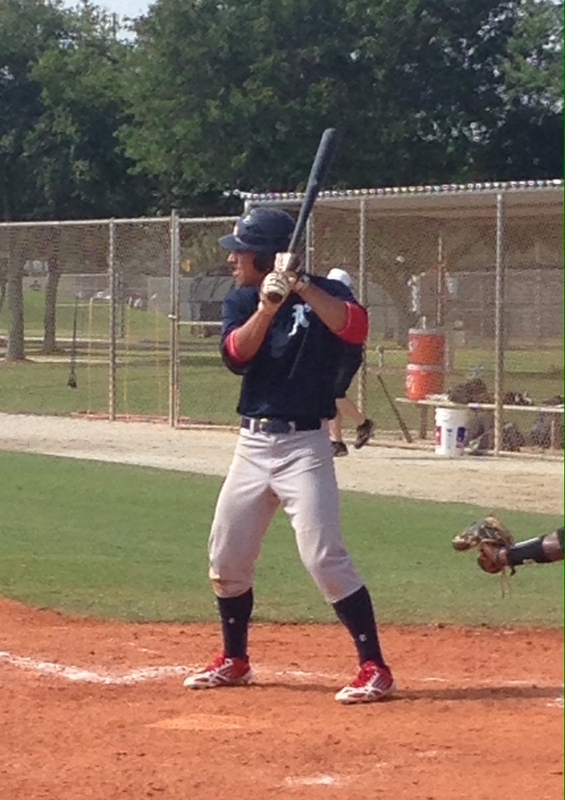 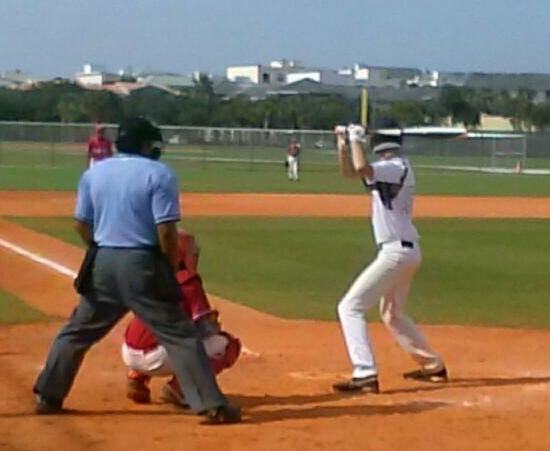 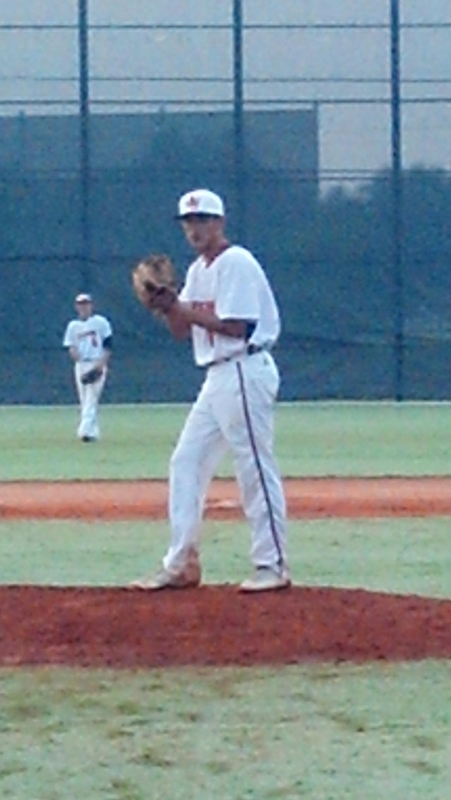 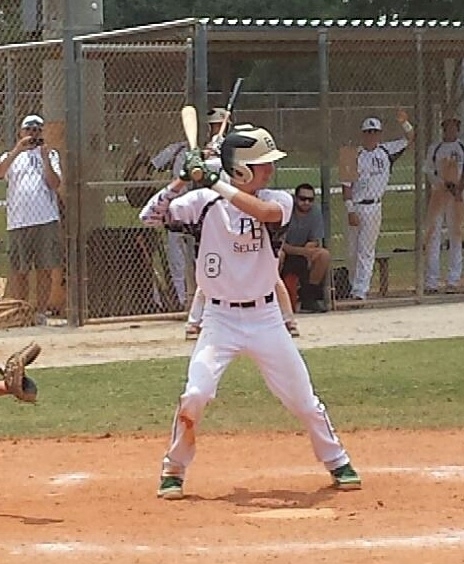 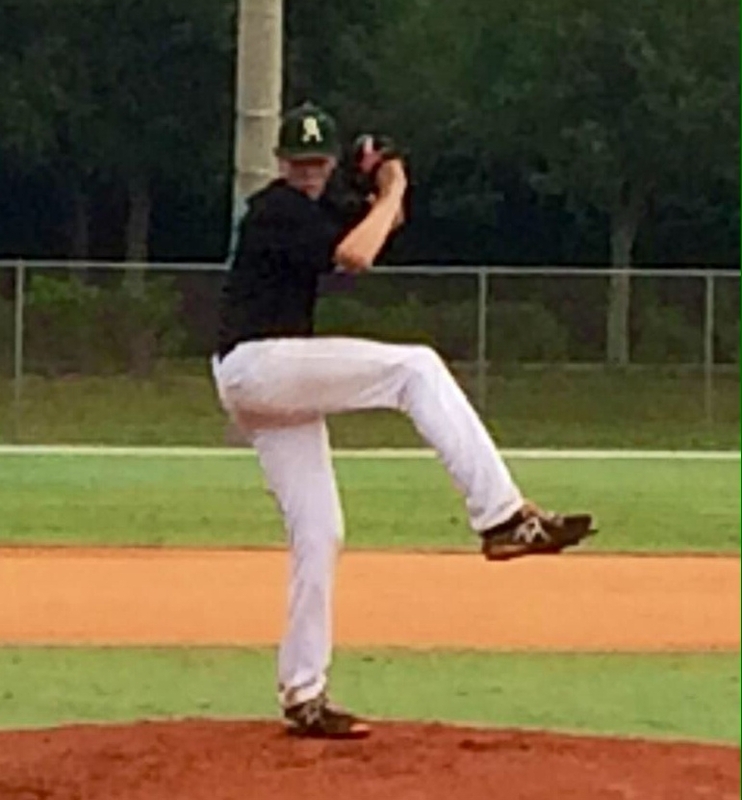 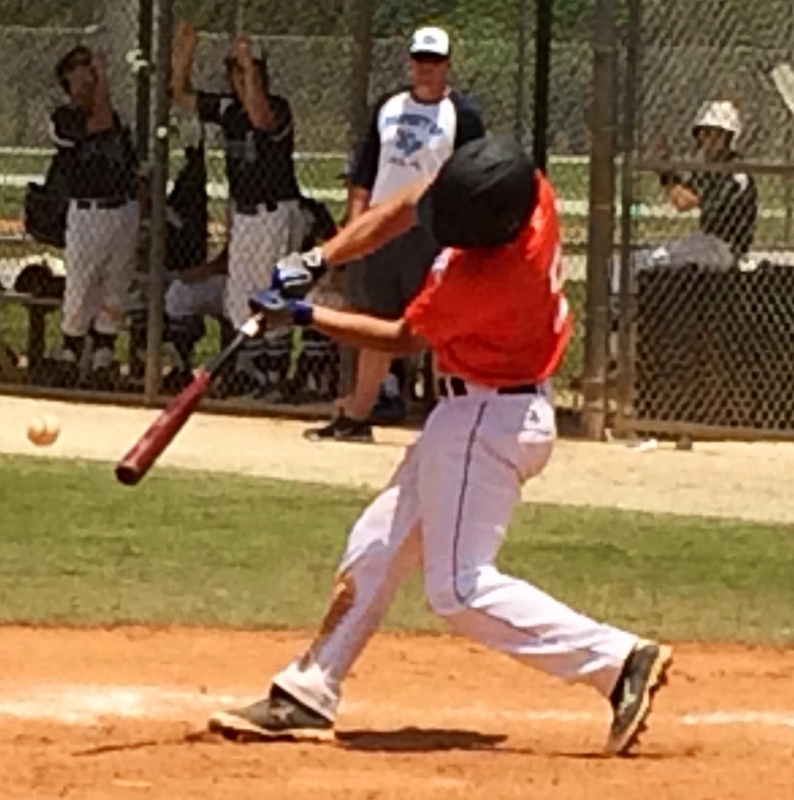 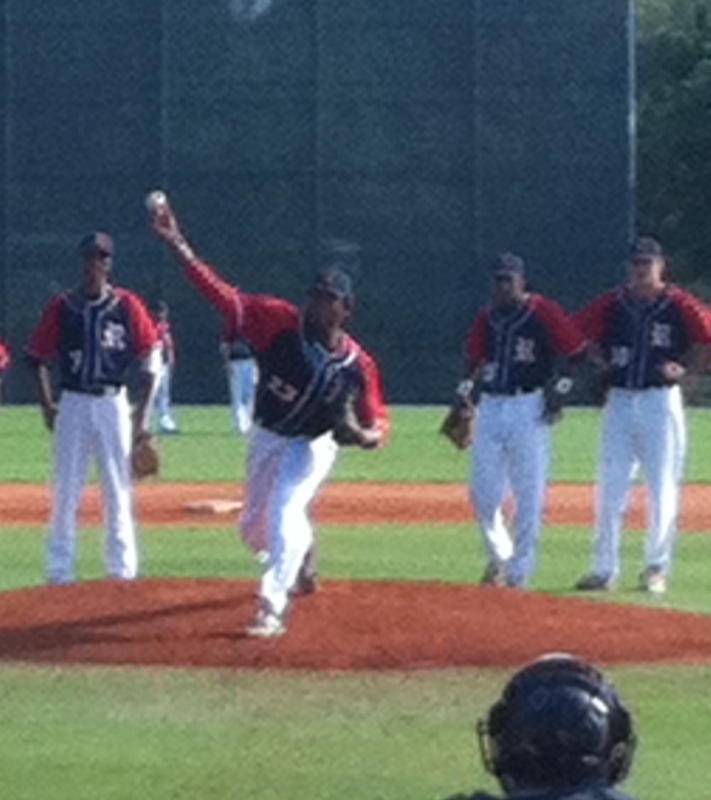 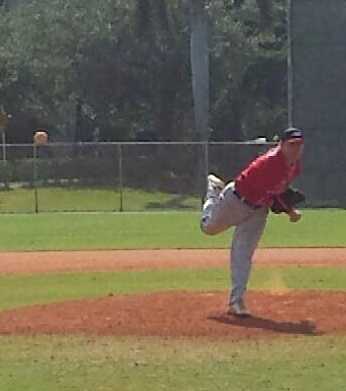 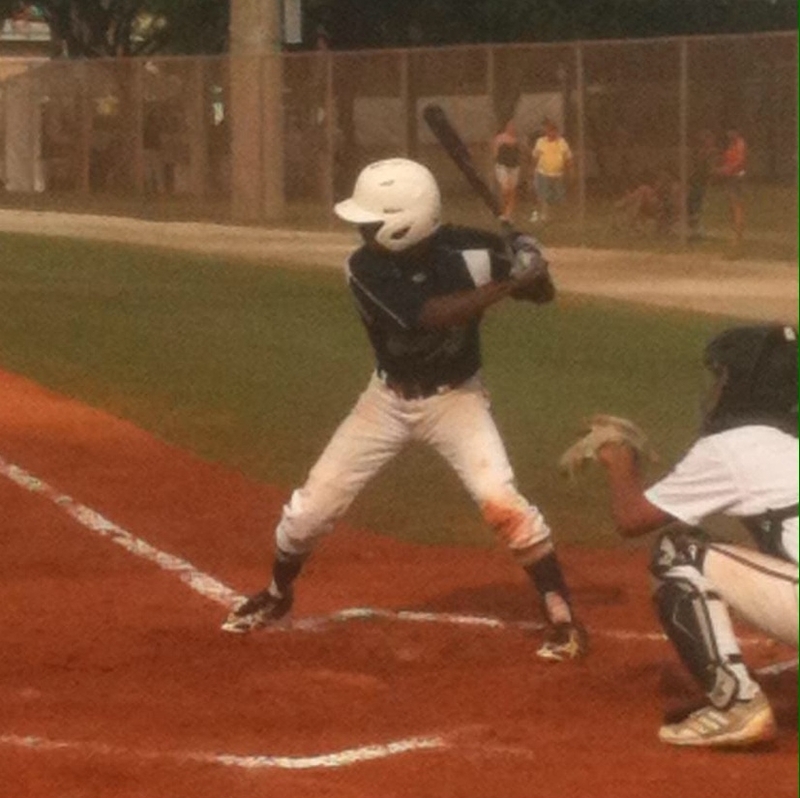 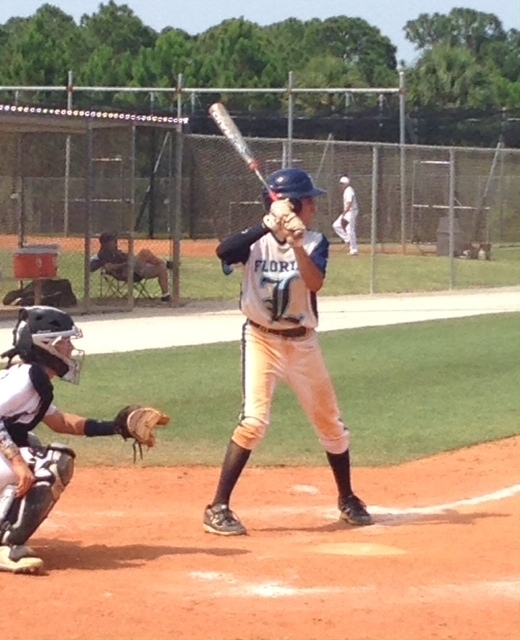 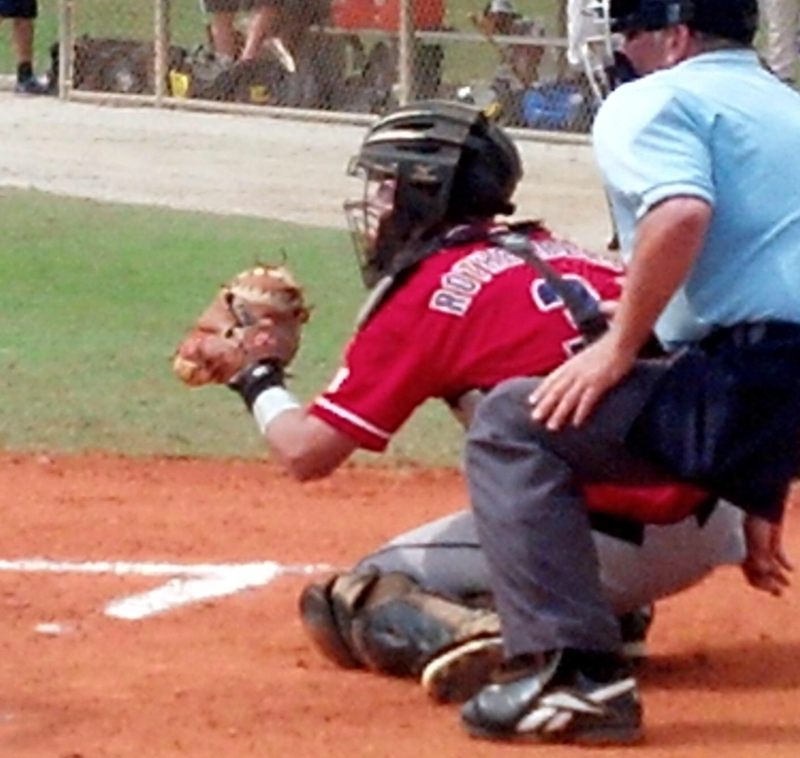 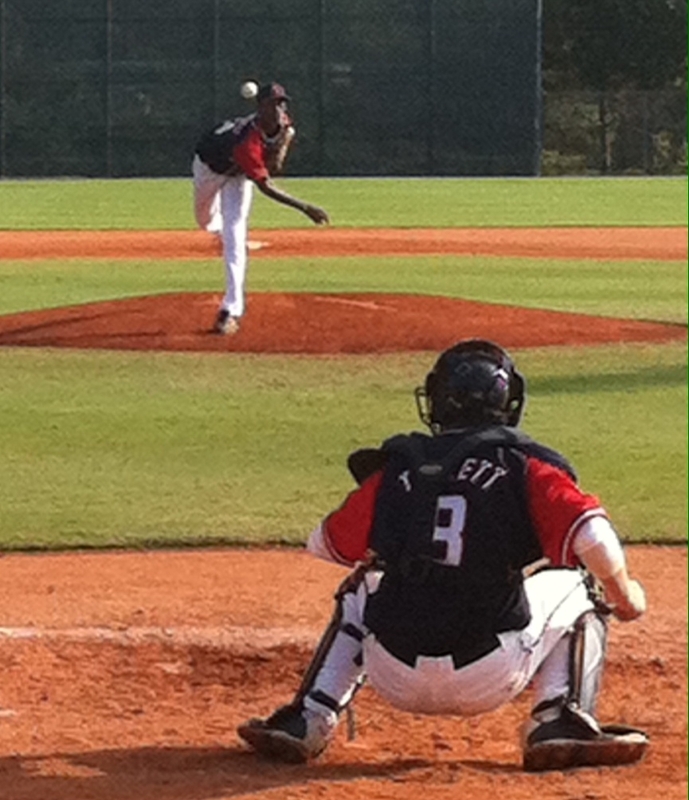 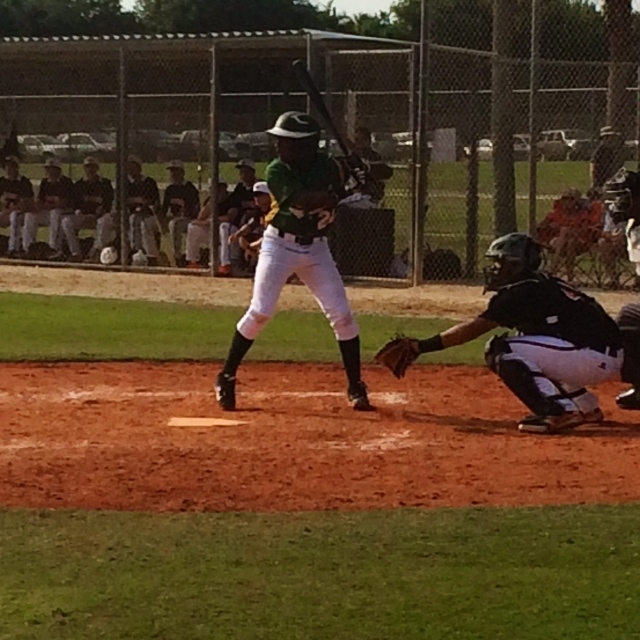 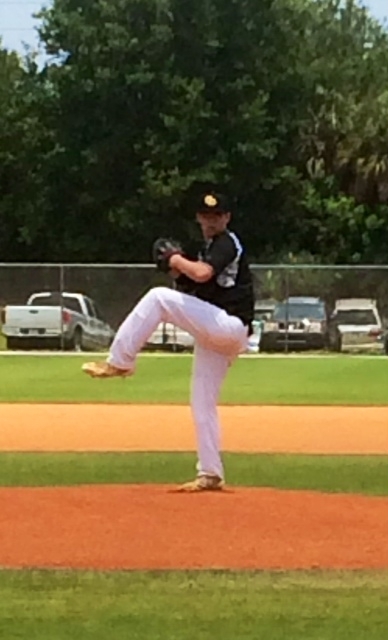 This entry was posted in 2013 Under Armour Fall Classic, Under Armour Tournaments 2013 and tagged James Reynolds, Palm Beach Select 15 on September 21, 2013 by Team One Baseball.